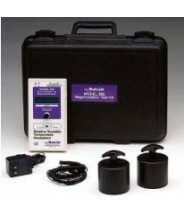 ACL Staticide ACL 800 - Megohmmeter - Surface Resistance and Resistivity Tester Kit. 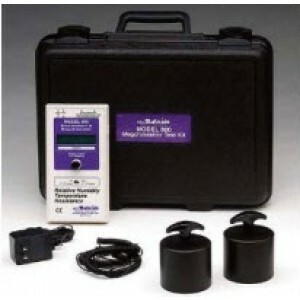 This lightweight and portable meter measures temperature, humidity and electrical resistance / resistivity. 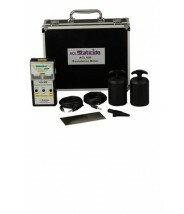 The ACL Staticide ACL800 kit is designed to test all conductive, anti-static, and static-dissipative surfaces for electrical resistivity/resistance according to EOS/ESD, CECC, ANSI, ASTM and UL test procedures.